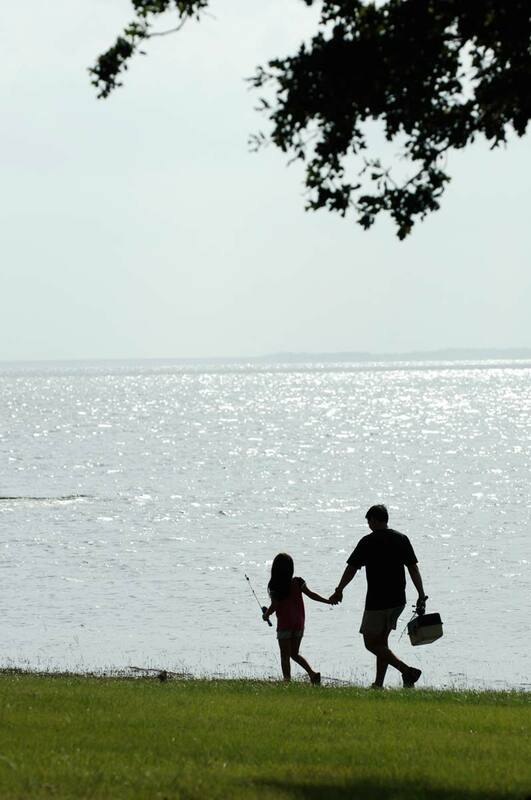 Water is integral to the story of Lake Somerville State Park. Three main creeks either run through or border the park units, all of which drain into Lake Somerville. Nails Creek flows along the southern border of the Nails Creek Unit. Yegua Creek enters the lake on the north side of Nails Creek Unit. Birch Creek forms the east border of Birch Creek Unit. Flag Pond and numerous other duck ponds, marshes and bogs are between the two parks, at the western edge of the lake. 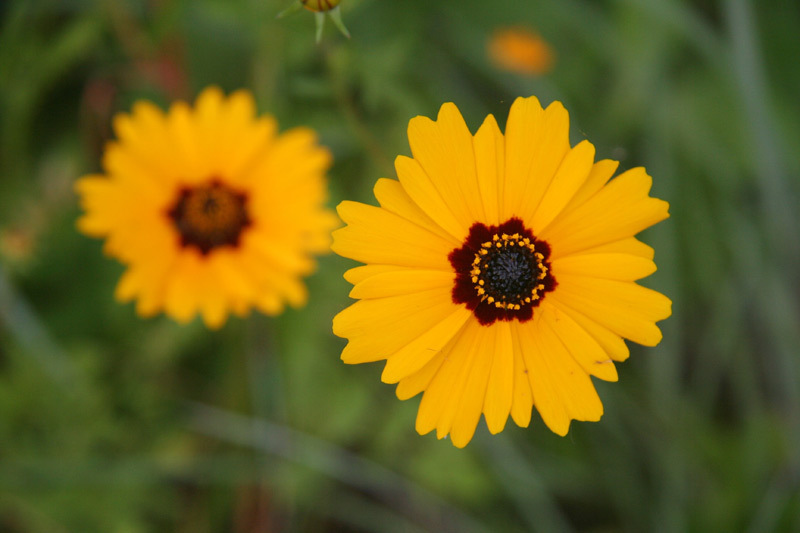 The land in the park is gently rolling, with a wide variety of trees and spectacular wildflowers in the spring. 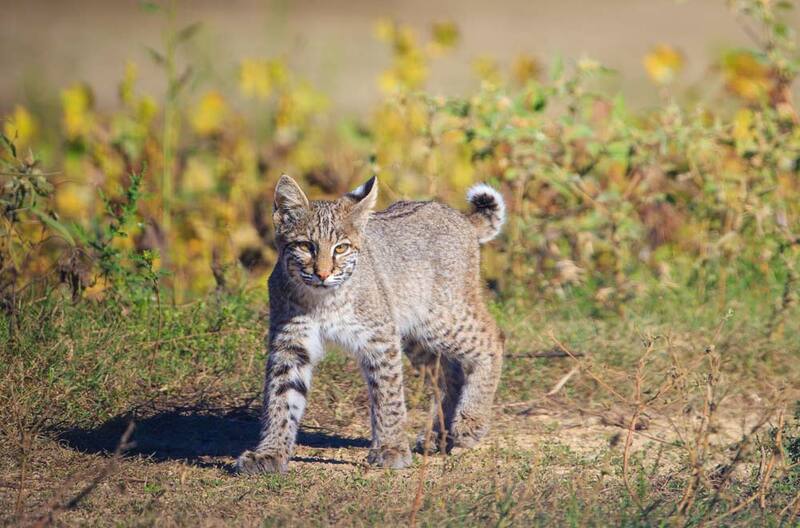 Many species of birds and wildlife make their homes here, including white-tailed deer, fox, coyote, bobcat, river otter, raccoon, alligator, rabbit, various waterfowl and quail. 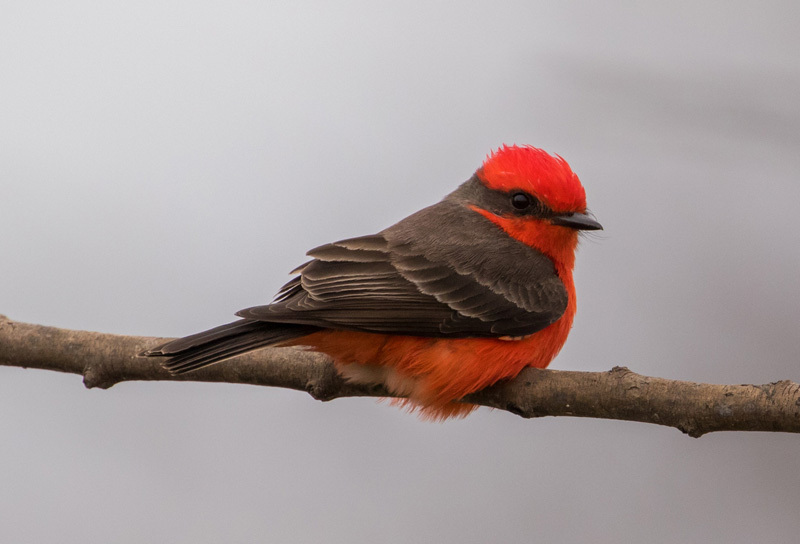 Download Birds of Lake Somerville State Park (PDF) or ask for a bird check­list at the Birch Creek or Nails Creek headquarters. Anglers enjoy fishing for white bass, crappie, largemouth bass and catfish.